The wooden crates are no longer strange to companies and businesses. Wood crate to help ensure the safety of goods and equipment during transport. Also improve the quality of the product. 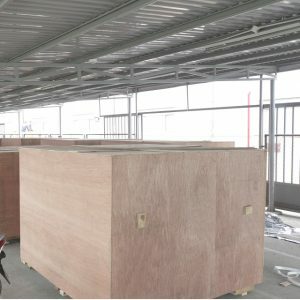 With the process of wooden crates, there is nothing complicated, but to ensure the safety of machines and the convenience of transportation, it is necessary to grasp the requirements and export standards. 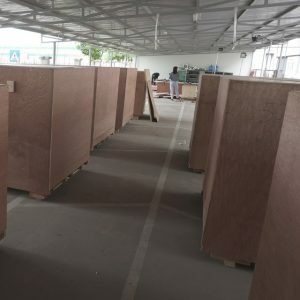 Therefore, companies and businesses need to find a professional and quality timber wood crate service provider to perform this work to meet the export standard. 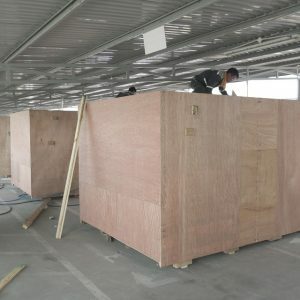 HD Asean Vietnam Co., Ltd with long experience and prestige in the field of providing wooden crates services. 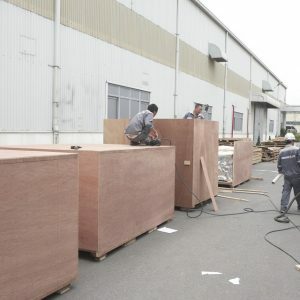 As one of the companies specializing in wood crate, especially export wood crate for export goods across the country. 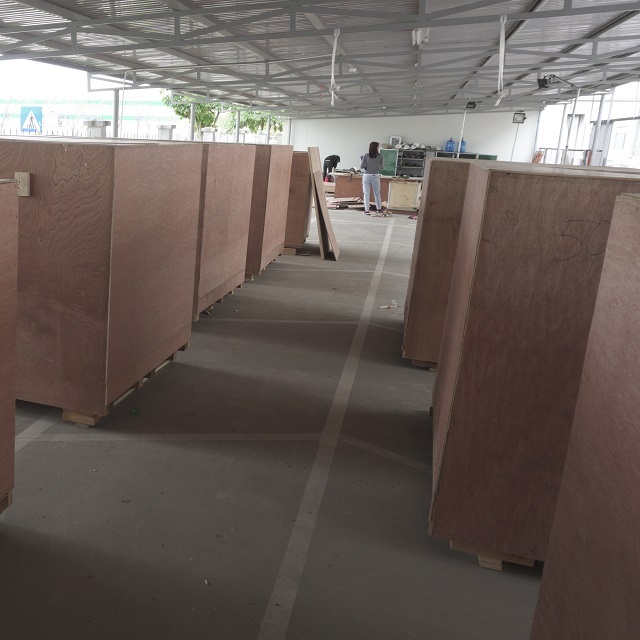 We have a team of highly skilled staff with professional equipment and machinery for wood crate, committed to helping customers with beautiful and quality boxes to ensure absolute safety in transportation. moved on.